Methods Groups are key to supporting Cochrane work by running workshops, webinars and other training events. 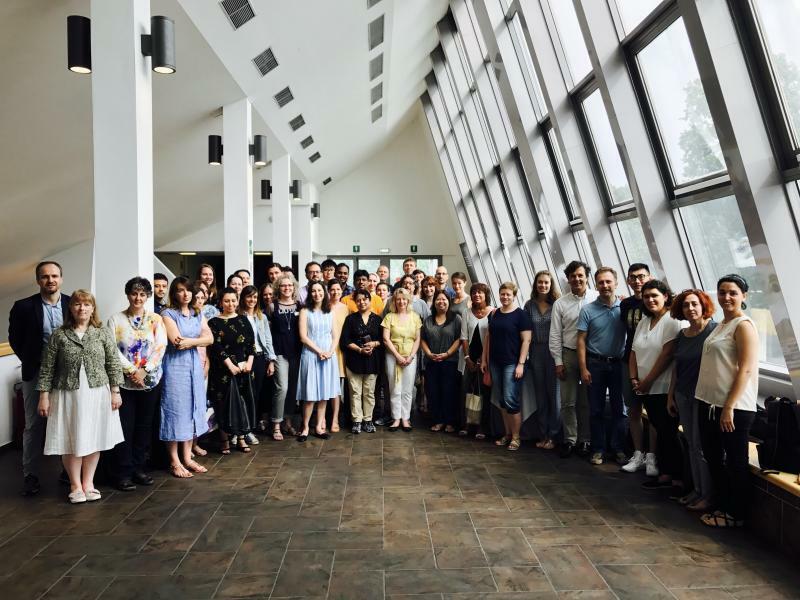 Cochrane funded and organized centrally a GRADE workshop supported by colleagues at Cochrane Italy. We would like to thank its Director Roberto D’Amico. We also thank all the trainers led by Holger Schünemann and Claire Glenton. This course provided two parallel streams for effectiveness reviews and reviews including qualitative research. Forty-four participants, pictured below, attended this meeting from a wide range of countries including many low and middle income countries. For a full list of all Methods Groups’ training activities see here.